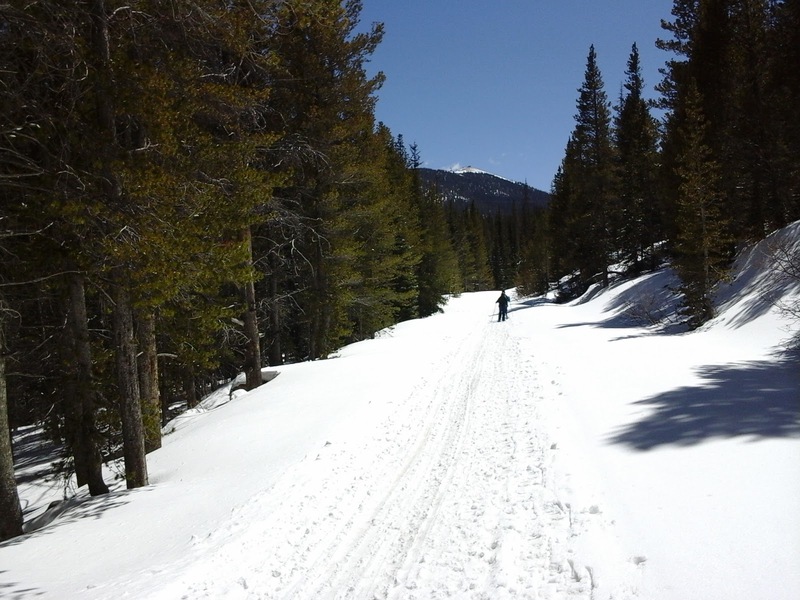 Perfect spring ski day at Monarch Park, near Ski Town Condos. 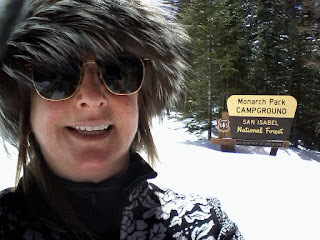 Today, I enjoyed cross country skiing in Monarch Park along with some friends snowshoeing. Only 2.5 miles from Ski Town Condos.